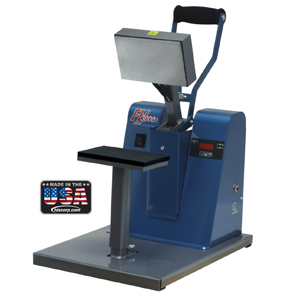 HT400 HIX Clamshell Heat Transfer Machines 15″x15″ | PKA Associates, Inc.
From volume applications to small production runs, the HIX line of Clamshell Heat Transfer Machines continue to lead the industry. 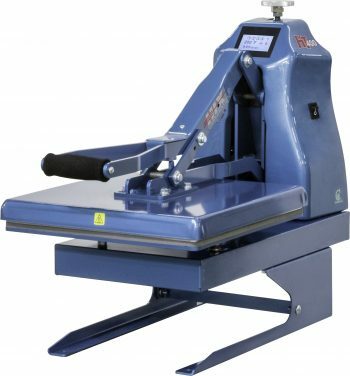 HIX Clam Shell Presses have the ability to work with all commercial transfers on the market today. 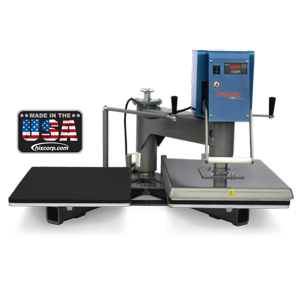 Their rugged construction and dependability makes these presses an asset in any shop. The success of the clam shell design stems from the presses ability to maintain consistent heat and pressure over the surface of the heat element. With demonstrated success transferring puff, foil, hot split, cold peel and sublimation transfers. All of these printers in this series come with a free Splitter Stand. Download the PDF Spec Sheet for HT400_HT600 Here. 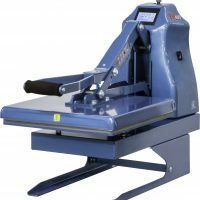 Be the first to review “HT400 HIX Clamshell Heat Transfer Machines 15″x15″” Click here to cancel reply.